For easier maintenance and replacement of the timber deck, each section has a simple locking structure that can be easily attached to the steel super structure. 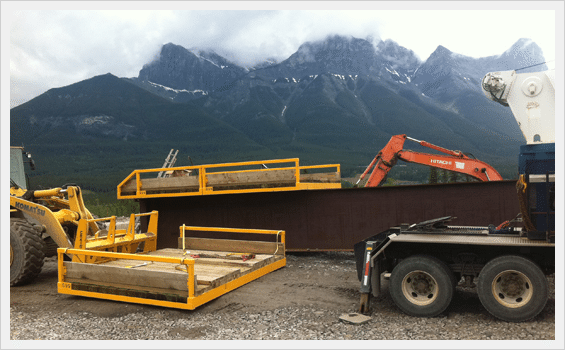 Whether renting or purchasing, we supply bridges with the convenience of our clients in mind. 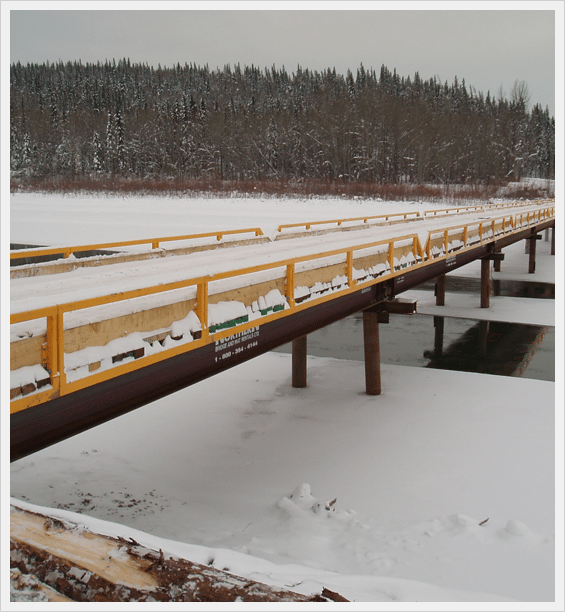 Our Standard Portable bridges with modular decks are the ultimate in versatility. Whether you are crossing an area with limited access or spanning a large wetland, we will have a bridge to get the job done. You will receive a quote within the next 24 hours after submitting your request.